I have a soft spot for animals – we used to have terriers when I was a child, and since I’ve settled down with my husband and kids, we’ve always had a cat or two to keep us company. So I know how important your pets are to you, and they deserve to be celebrated with an artistic portrait or even an album of images capturing their unique personalities. 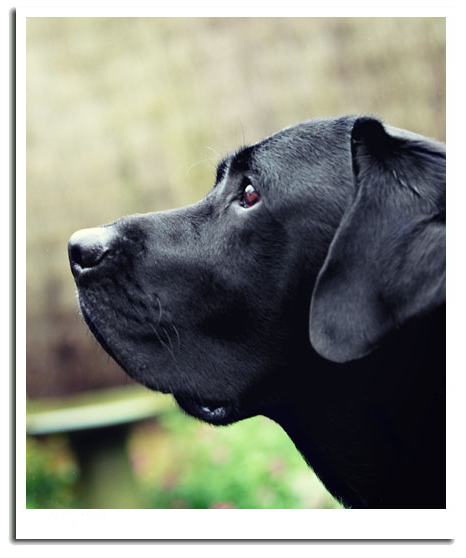 I prefer to take pictures of your pets (and you and your family too if you wish) in their natural environment – they’ll be relaxed and their character will shine through – so I photograph them in your own house and garden. If you’ve got dogs, we can go somewhere else meaningful to you, perhaps where you walk together regularly, and take some pictures of you walking or just playing or both. I’ll use my fine art photography experience to create beautiful pictures that capture their personalities so when I come back and see you a few days later, you’ll have a wonderful selection of images to choose from. For more examples of my work, visit my dedicated pet photography website.